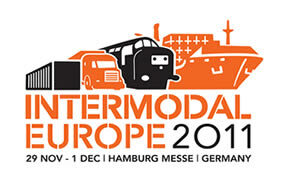 Intermodal Europe is where the industry meet and do business. Come and see us at Intermodal Europe 2011. Gain an unparalled insight into the management and movement of shipping containers.